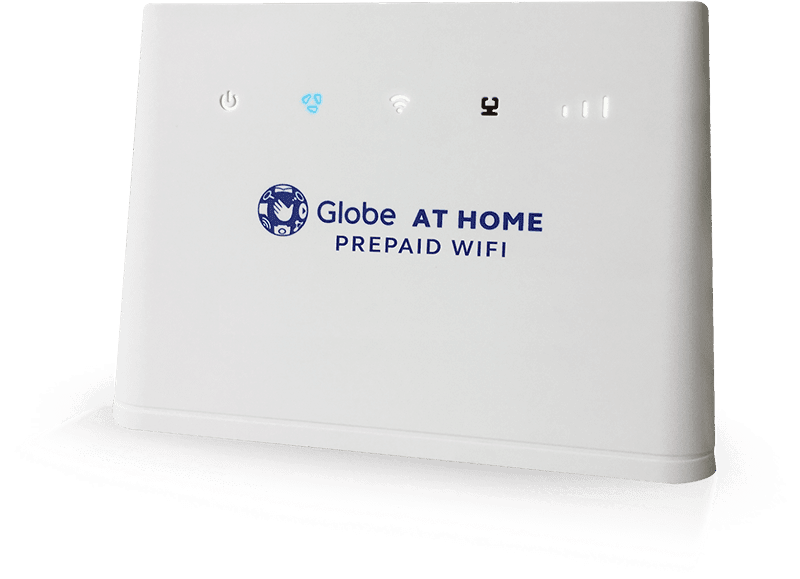 Globe at Home has a treat for their users of their Prepaid Home WiFi and HomeSurf. Enjoy FREE internet for VIU, Arena of Valor and League of Legends. People who love to game and watch K-dramas can take advantage of this promo starting August 17, 2018. This will allow HomeSurf promos to provide subscribers with free all-day internet access to watch K-dramas on Viu and play games like Arena of Valor and League of Legends. HomeSurf promos start for as low as PHP 15 for 1GB of data. This is a great promo since K-drama fans and gamers can do what they love without worrying about their data allocation. All they have to do is plug, load and surf. Globe at Home Prepaid WiFi is available for PHP 1,999 at Globe Stores, 7-Eleven, Ministop and Abensons. You can load up via the Globe at Home app, *143#, loading stations and, soon, via GCash.